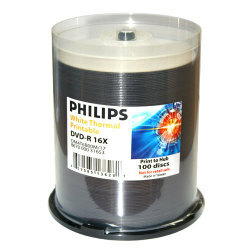 Preserve your valuable data on DVD with Philips' qualified media. You don't want to settle for second-best when it comes to the revolutionary DVD format. After all, with DVD-R media you have astounding video quality and enormous data storage capacity at your fingertips. These 4.7GB HP DVD-R disks can store up to 2 hours of high-quality video, 3 hours of VHS-quality video and enough data to fill 7 CDs! The versatile DVD-R format is brought to you by one of the best known companies in the home entertainment and PC industries - Philips. 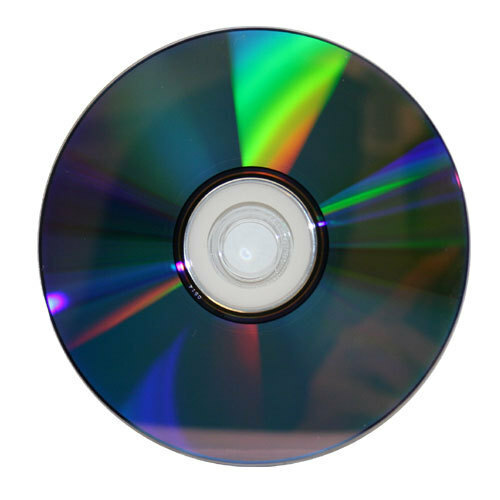 This DVD-R media is read compatible with the vast majority of DVD-ROM drives and set-top DVD video players. 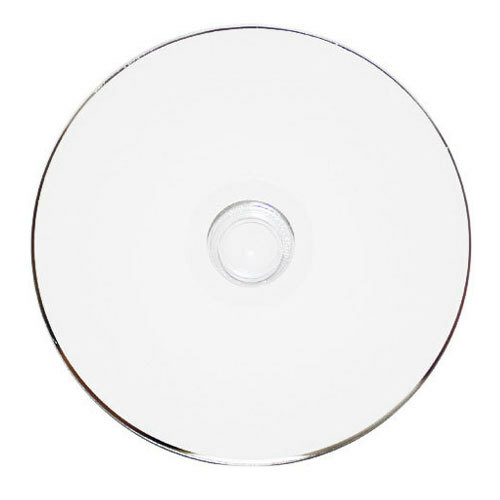 Plus, you can write a full disk in as little as 15 minutes - the best quality at the best price! So far, no duds. They function as designed; not much more to tell. I'd buy them again.